3 Ways to Join the Cider Revolution this Fall - blog post by Kamaren Henson of Space Case Interior Design. 3 Ways to Join The Cider Revolution This Fall! We all are aware of the massive presence and popularity of the craft beer movement. In my town of Torrance, CA I can bike from one amazing craft brewery to the next and taste some truly lovely beers. But have you heard of the Cider Revolution sweeping the world? What better time to explore this new trend than right now as we are ready to give Thanks! A sophisticated cider would be lovely with Thanksgiving dinner and they are delicious and gluten free after all! Here are 3 Ways to Join The Cider Revolution This Fall! 1. Take a day trip to one of the many festivals going on from Central to Southern Cali- Click here to visit the interactive map of cider festivals. 2. 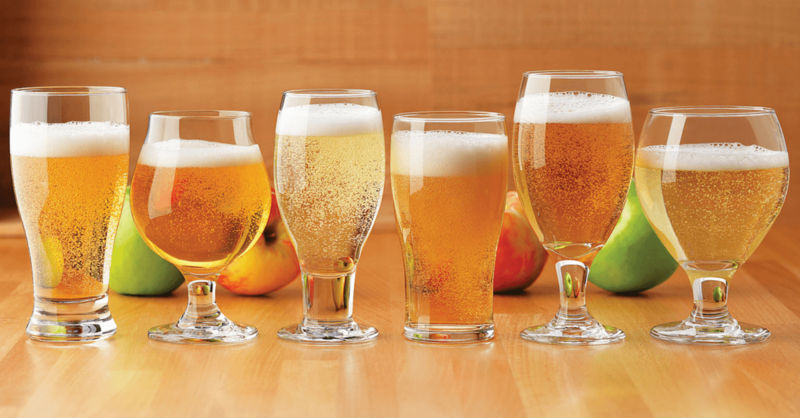 Take your pick of the bunch by shopping of some amazing ciders online. I recently purchased a cider from K & L Wine Merchants and I was pleasantly surprised by the Sidra Acetal “El Carrasco” Sidra de Asturias Cider from Spain, it was complex yet crisp and bright and a little sour. Very different from the typical ciders in the grocery stores. When you go to the site just search for “ciders” and take your pick. There is a whole new world to explore there. I’m Kamaren and just like Sherlock Holmes I solve cases. Instead of crime, it’s interior design. Creating beautiful well edited living spaces is what I do best and I LOVE seeing concepts turn to reality. I blog to share my work, fabulous finds, and the things I am passionate about that make me happy and fulfilled. Please explore, enjoy and connect with me. http://spacecasedesign.com/wp-content/uploads/2017/11/8960_3287_842_hard_cider.png 627 1200 Kamaren Henson http://augustmoon.spacecasedesign.com/new/wp-content/uploads/2017/04/SpaceCaseDesign-Logo.png Kamaren Henson2017-11-15 22:12:042017-11-18 17:14:523 Ways to Join The Cider Revolution This Fall! "I'm Kamaren and just like Sherlock Holmes I solve cases. Instead of crime, it's interior design. Creating beautiful well edited living spaces is what I do best and I LOVE seeing concepts turn to reality. I blog to share my work, fabulous finds, and the things I am passionate about that make me happy and fulfilled. Please explore, enjoy and connect with me." ...is a full-service interior design firm specializing in contemporary, family, pet and earth-friendly design and is dedicated to bringing joy Girl head to the lives of people through the transformation of their interior spaces.